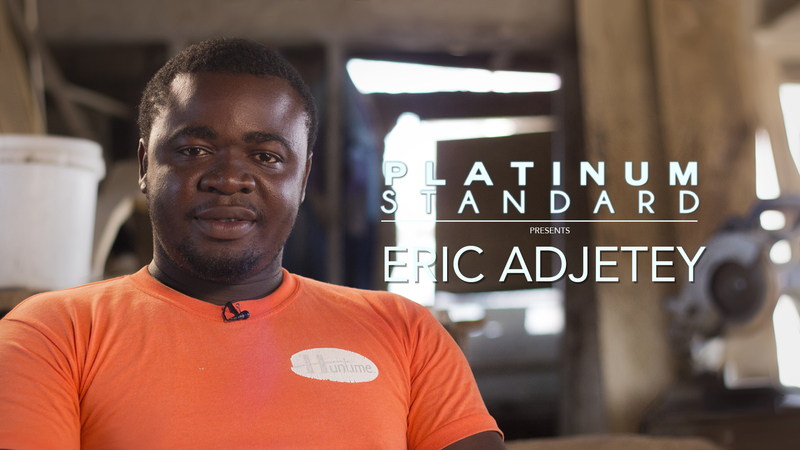 On todays episode of Platinum standard, we have contemporary artist and sculptor, Eric Adjetey Anang. 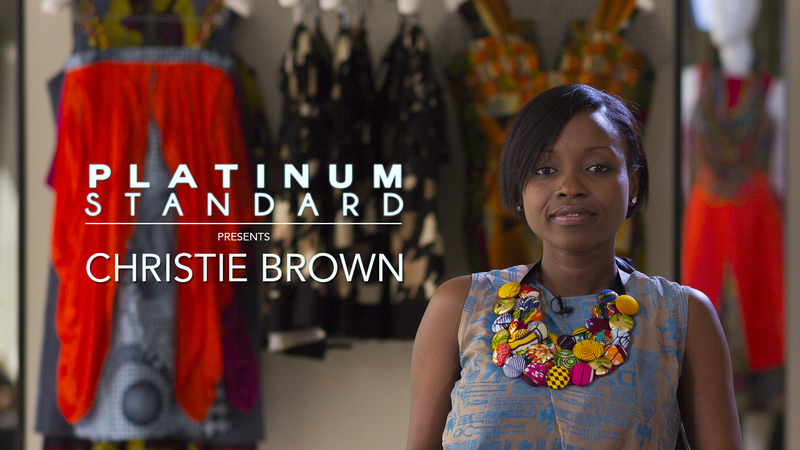 Join us as he tells us about Ghana design coffins, and how he runs the kane Kwei Carpentry Shop. Enjoy! !